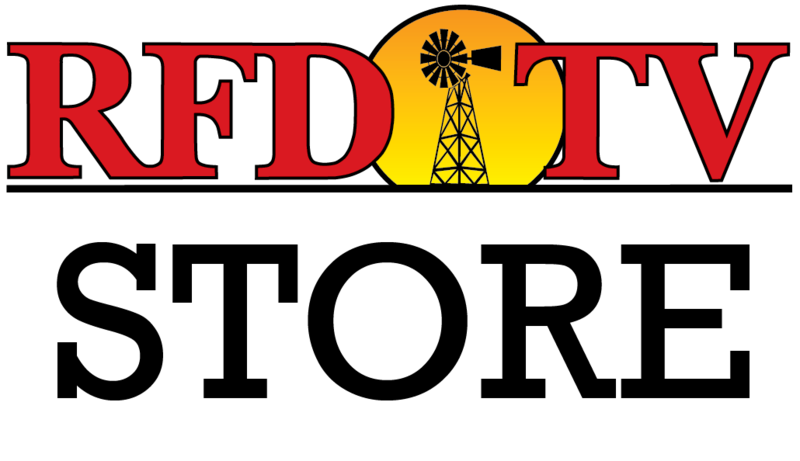 NASHVILLE, Tenn (RFD-TV) A discussion draft of the '21st Century Transportation Fuels Act' has been released, which could make substantial changes to the Renewable Fuels Standard (RFS) program. According to Congressman Bill Flores a transition beginning in 2023, from the RFS to a national octane specification, creates new market opportunities for bio-fuel producers as well as to refining stakeholders. Additionally, the draft legislation preserves consumer choice and optimum fuel and vehicle costs for more efficient transportation. As lawmakers talk about future changes to RFS, the EPA is set to release the final rule setting for bio-fuel blending requirements by November 30, 2018. Most expect the numbers to be close to the proposal from earlier this year with 19.88 billion total gallons, which includes 15 billion gallons of conventional ethanol for 2019 and nearly 2 and a half billion gallons for biomass-based biodiesel for 2020. Renewable ethanol adds flexibility to the nation’s fuel supply and benefits the environment. According to the US Grains Council, ethanol reduces greenhouse gas emissions, improves air quality, provides an economic source of octane and adds economic vitality to rural areas and value to agricultural products. Today more than 60 countries have policies in place that support the use of ethanol. In the interest of seeing production and consumption of fuel ethanol expanded even further, the US Grains Council points to four basic policy tools: air quality and environmental goals, incentives and penalties, administration and trade. The council supports a trade policy with low tariffs and open markets to ensure a consistent and reliable supply of ethanol fuel.